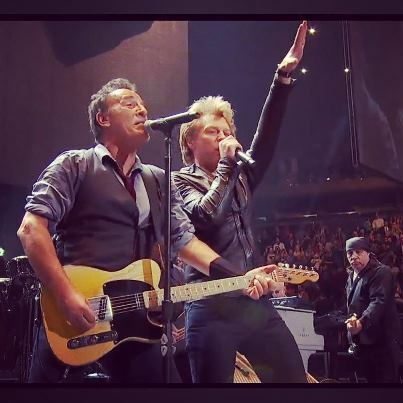 The 121212 Concert, which supported Robin Hood Relief (a highly regarded organization assisting Hurricane Sandy victims), made it virtually impossible for you to miss the show. 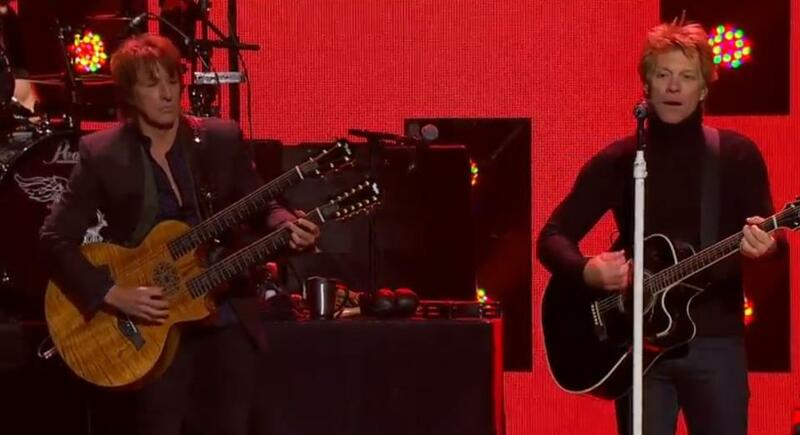 The concert was broadcast on 39 television stations, streamed to 25 websites, and aired on 50 radio stations, creating “the most widely distributed live musical event in history,” according to Nielsen. By contrast, even the highly successful 2001 Concert for New York City (which also benefited Robin Hood Relief) was broadcast on VH1 exclusively. If you wanted to watch the concert, they gave you no reason to miss it. The concert for Bangladesh was ground breaking, but its aftermath was mired in controversy, with financial aid delayed for years because the event had been poorly administered. Unfortunately, rock events for charity were a new phenomenon in 1971. George Harrison and Ravi Shankar did not have the right resources helping them manage all the behind-the-scenes bureaucracy required to pull off a large-scale relief effort. 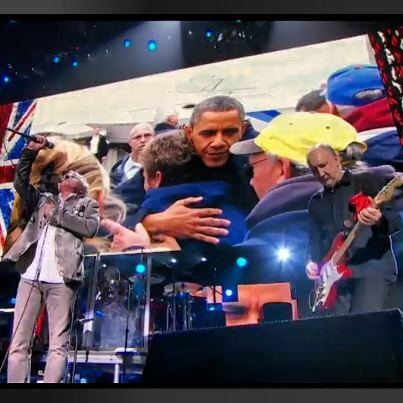 Not so with the 121212 Concert for Sandy. The concert was produced by the same team that pulled off the successful 9/11 Concert for New York City: Madison Square Garden Company, Clear Channel Entertainment Enterprises and Harvey Weinstein. The producers relied on a huge roster of corporate sponsors such as presenting partner Chase and big brands like GE and State Farm to help generate cash, manage expenses, and raise awareness for the show. Samsung donated $10 for each of the first 25,000 Foursquare check-ins to the concert. In effect, the show reflected the evolution of the music industry, which has survived in the digital age with the help of major brands acting as DJs, tour underwriters, and quasi-record labels. The 121212 Concert relied on a surefire formula to engage viewers: trot out the superstars and blow away your audience. 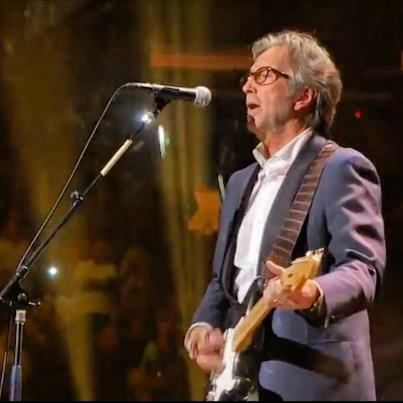 The 121212 Concert relied on rock and roll giants such as Eric Clapton, Billy Joel, Bruce Springsteen, the Rolling Stones, Roger Waters, and the Who, with Alicia Keys and Kanye West representing R&B and hip-hop. The 121212 Concert also relied upon musicians who are currently touring and practicing together, resulting (mostly) in consistently engaging performances. 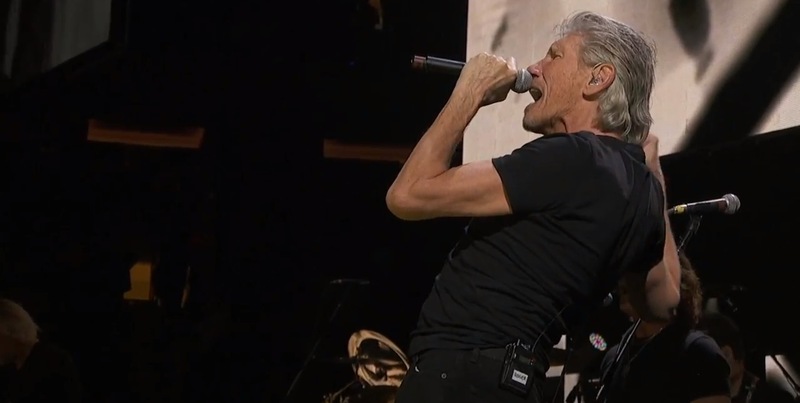 For instance, Roger Waters performed with the band he’s been using for the past two years on his massively successful The Wall tour, and the Rolling Stones relied on songs they’re playing already for their 50 and Counting Tour. By contrast, the landmark Live Aid Concert in 1985 was a massively uneven show, with some of the musicians, notably Jimmy Page and Robert Plant, hastily assembled without benefit of proper rehearsal. Performers at the 121212 Concert came to play, and fans responded: ticket sales alone generated $35 million in revenue. About 20 million people watched the show on television. The 121212 Concert has applied a crucial lesson from major events such as the Coachella Valley Music and Arts Festival: involve your audience — everywhere. The 121212 Concert created a digital party. Thanks to easy-to-find links on the 121212 Concert website and a prominently advertised hashtag (#121212CONCERT), audiences across the digital world to could share their experiences on Twitter, Facebook, Instagram, Google Plus, Foursquare, and GetGlue. While 18,000 people experienced the concert in Madison Square Garden, another 76,000 were Liking the concert’s Facebook page, and 21,000 more were following the concert’s official Twitter account. 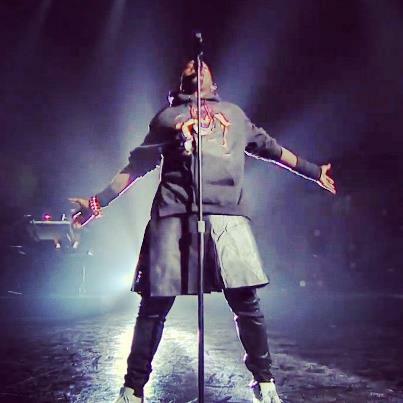 The audience participation added to the engagement by sharing their reactions just as well all do in our living rooms when we watch shows like the Oscars and Grammy Awards: what was up with Kanye West’s leather skirt when he hit the stage midway through the set? 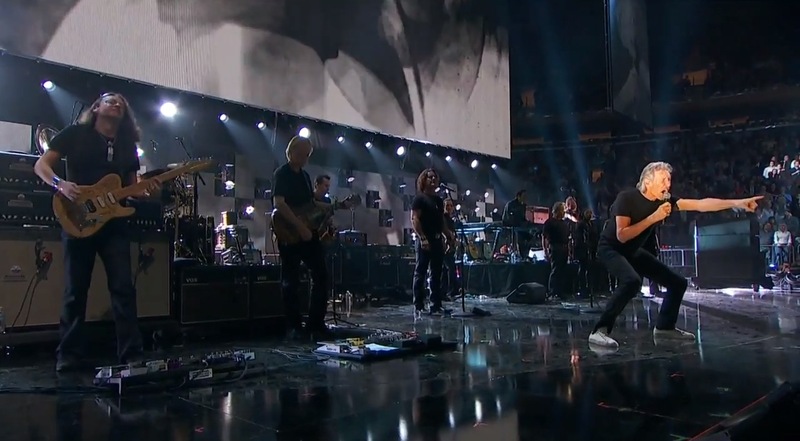 Was the Paul McCartney/Nirvana reunion a true reunion without the presence of Kurt Cobain? 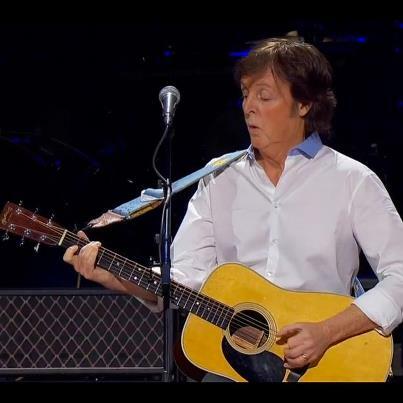 (The Macca/Nirvana reunion inspired an instant, audience-generated Twitter hashtag, #Sirvana.) The audience commentary was, predictably, all over the map, ranging from inspired to snarky — but the point is that the audience remained engaged by sharing. But in the Pinterest era, the 121212 Concert committed a real masterstroke by enabling its audience to share photos on Google Plus and Instagram. Whether you were taking live shots at Madison Square Garden or capturing screen grabs from your laptop from home (as I was), you could submit your photos to a special Google Plus concert photo album or use your own Instagram account along with the #121212CONCERT hashtag to maximize visibility for your concert memories. The 121212 Concert also gave shout-outs to fan photos on its Facebook page, encouraging amateur photographers like me to continue to snap and share in real-time. Providing a great brand experience that actually raises money, especially through digital, is a vexing challenge. 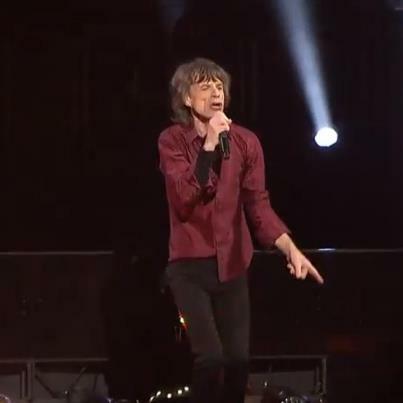 The 121212 Concert is off to a strong start, raising $35 million from ticket sales. But the concert made it easy to give. Throughout the show, the 121212 Concert displayed the URL of the website and instructions for texting donations, as did the 121212 Concert Twitter website and social spaces such as Twitter. To inspire people to give, the 121212 Concert tried a formula that worked for the Concert for New York City: put the stars to work as pitchmen. During interludes between the music, luminaries ranging from Jersey-born Jon Stewart to comedian Chris Rock appealed for donations. As musician Jon Bon Jovi (whose band famously hails from New Jersey) said, “This recovery is going to take time. We need your sweat, your heart, your prayers.” And as we saw with the Concert for New York, celebrities off-screen manned the telephone banks to welcome callers. What we don’t know yet is how much money 121212 Concert will raise from merchandising — the lifeblood of the music industry. In addition to hawking predictable concert memorabilia, the 121212 Concert has been conducting bids for concert mementos such as a Fender bass autographed by the likes of Paul McCartney and Bruce Springsteen. You can also pre-order a sound recording, and we can expect the concert to be available for viewing in DVD and digital formats. Watch for more revenues to roll in. But now that the 121212 Concert has created a memorable concert, what happens to those 22,000 Twitter followers and 76,000 Facebook fans? The concert organizers have a chance to create a community and that endures beyond December 12. Will the Robin Hood Relief figure out a way to tap into that fan following to extend the success of the concert? It will also be interesting to see how future benefit concerts integrate the online and offline worlds, especially Twitter (everyone’s favorite second-screen experience for rapid-fire social commentary) now that Twitter and Nielsen are figuring out a way to measure television’s engagement. What we know with certainty: benefit shows are big business — which is good news for those in need. 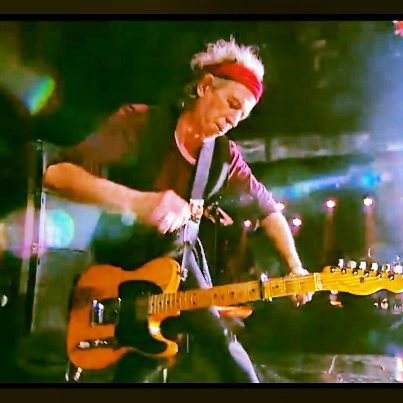 This entry was posted in Marketing, Music, Social media, Twitter and tagged #121212Concert, #Sirvana, 121212, 121212 Concert, 121212 Concert for Sandy Relief, Alicia Keys, Billy Joel, Bruce Springsteen, Chase, Clear Channel, Concert for Bangladesh, Concert for New York City, David Deal, Eric Clapton, Facebook, Harvey Weinsten, Hurricane Sandy, Instagram, Kanye West, Mick Jagger, Nirvana, Paul McCartney, Robin Hood Relief, Roger Waters, Rolling Stones, Samsung, Sasha Frere-Jones, State Farm, Superhype, the Who, Twitter. Bookmark the permalink.